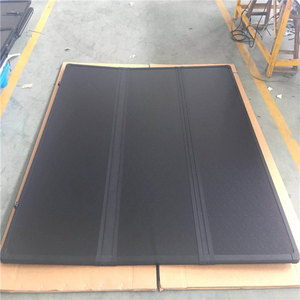 We are experienced at America, Australia and European market, all fenders and hard truckbed covers are designed for this market. 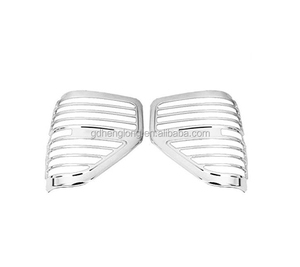 This is why us(design details) Other Products We welcome for inquiries and developing cooperations. With good experience at the market, we care about your benefit and provide honesty and efficient services. 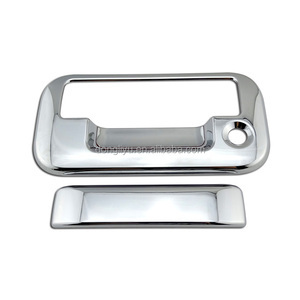 Description: 1, The Chrome door handle cover for OEM ford truck parts and accessories make the look of your door handle for a true custom look! 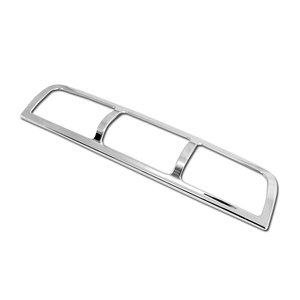 2, The door handle cover trim are made of Automotive Grade ABS; 3, long lasting material designed to withstand the rigors of the elements. 6, The door handle covers are no drilling, no cutting, and easily intalled in seconds! 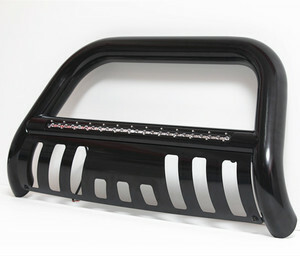 Alibaba.com offers 504 ford f150 truck products. About 28% of these are other exterior accessories, 5% are car bumpers. 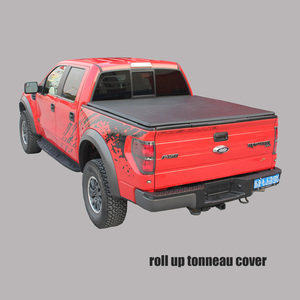 A wide variety of ford f150 truck options are available to you, such as free samples, paid samples. 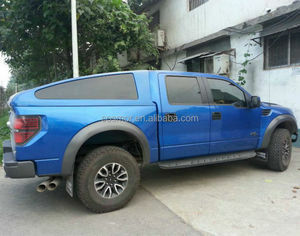 There are 424 ford f150 truck suppliers, mainly located in Asia. 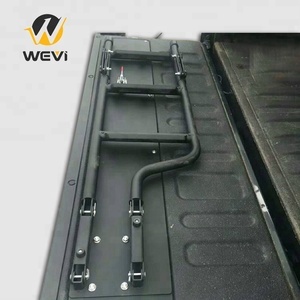 The top supplying countries are China (Mainland), United States, and Taiwan, which supply 99%, 1%, and 1% of ford f150 truck respectively. 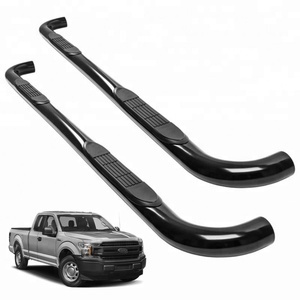 Ford f150 truck products are most popular in North America, Western Europe, and South America. You can ensure product safety by selecting from certified suppliers, including 178 with Other, 59 with ISO9001, and 17 with ISO/TS16949 certification.